We are very glad to announce the release of the ‘business hours’ feature that was requested by many of our customers in the last year. We are also currently working on several UI improvements for the ticketing interface. This feature is helpful in calculating more accurate response times for tickets. For example, let’s consider a company that replies to support requests from 9am EST to 6pm EST from Monday through Friday. If a ticket arrives in their system at 7pm EST on a Friday, in the current set up, response time for that ticket will include all the hours on the weekend if the ticket is answered at 9am EST on Monday. This increases the average response time value for a company even though the agent has not caused the delay. Setting up business hours will overcome this. 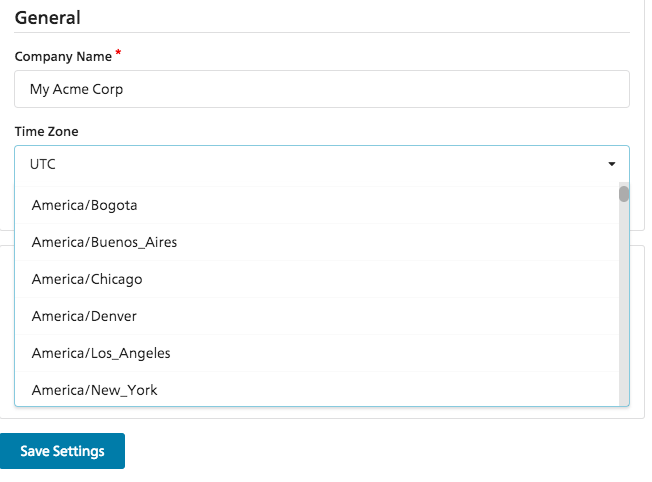 The first step in enabling the feature is setting up the time zone for your company’s support operations. When business hours are set, hours that fall outside of them will not count towards response times. If business hours are not set for the weekend, but you respond on Sunday to a message received on Saturday, the response time for that conversation will be 0 (because 0 business hours passed between its receipt and handling). Business hours are applied every time a ticket is received/sent. If business hours are edited, it will not change the response time of past messages. It will only affect future conversations. Please note that this feature is only available under the enterprise plan. Apart from the business hours feature, we made a ton to improvements to SupportBee’s performance, and spam filtering. The new spam filtering update ensures that if any email is marked as spam, all future messages received from that address are automatically marked as spam. This spam list is maintained for each of our customers separately. Also, when the system automatically marks a tickets as spam, we add an audit trail event to indicate that. Thanks to Nisanth for implementing business hours and Avinasha for improving the spam filters!